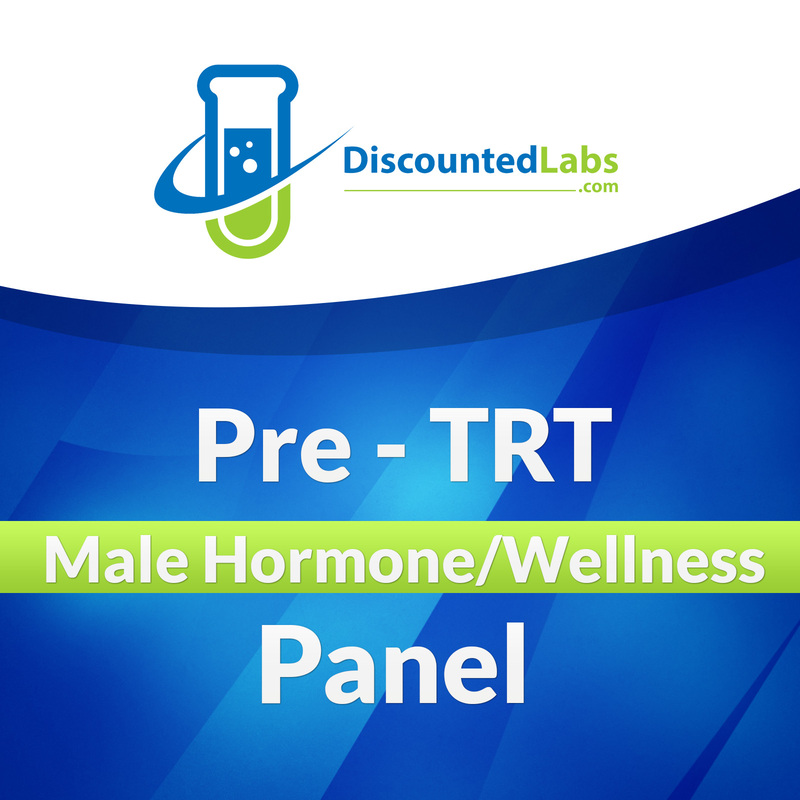 This hormone panel can be used to diagnose primary or secondary hypogonadism (testosterone deficiency), prostate health and potential thyroid dysfunction prior to initiating testosterone replacement therapy. It also includes information about hematocrit (red blood cell volume), and liver and kidney function. You can add DHT, DHEA, Free T3, free T4 and Prolactin in the menu below for a more comprehensive picture of your hormonal health. IMPORTANT: We pride ourselves to have the best prices available in most U.S. states. However, due to local regulations we cannot serve customers in NY, NJ, MA, NH and RI. No lab locations in HI, ME and VT. Also, please avoid using AOL email accounts to place order since we have had many issues with that company's spam filters.